Capcom, the developers and publishers of the Resident Evil franchise in the US are set to release a demo for Resident Evil: Revelations. The demo will be available on Xbox Live, PlayStation Network, Nintendo eShop and Steam. There is no information on when the demo will be released so stay tuned to Gamer Horizon as we will bring you that information as soon as it becomes available. Capcom’s HD re-release will feature enhanced lighting and immersive sound. New gameplay elements will include terrifying new monsters and improvements to Raid Mode. 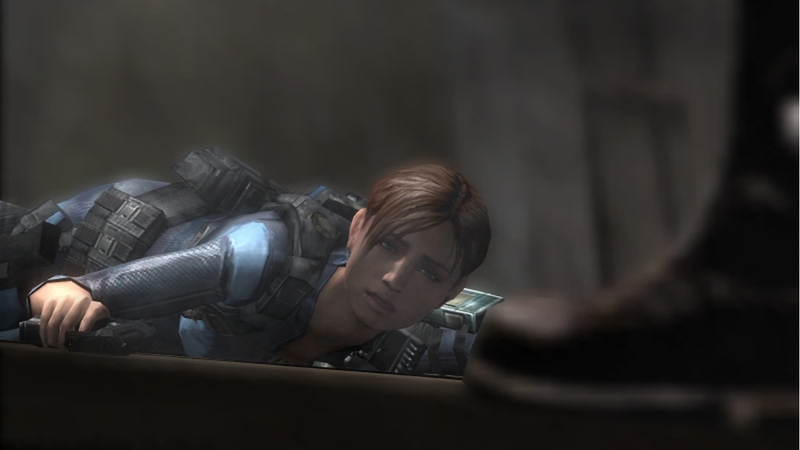 In the Resident Evil: Revelations demo, players will take control of Jill Valentine as she is sent to infiltrate the cruise ship, SS Queen Zenobia. Jill and her new partner, Parker Luciani, are ordered to the ship by BSAA (Bioterrorism Security Assessment Alliance) Director, Clive R. O’Brian. They are to search the last known location of BSAA agents Chris Redfield and Jessica Sherawat. Also releasing today is a series of weekly developer diaries from the development team behind the HD re-release of Resident Evil: Revelations. The first video in the series is “The Heritage and Horror of Resident Evil.” In the diary three Japanese development team members provide their thoughts on how far the Resident Evil franchise has come and how it relates to the current titles being released. Eidos Montreal and Irrational games also created developer diaries before launching their games and they were fun to watch. It’s nice to see a Japanese developer do the same thing and give fans a behind the scenes look at a game before it is launched. Hopefully, more Western and Japanese developers will do the same. As a big fan of the Resident Evil franchise, I can’t wait until this game releases on May 21st.